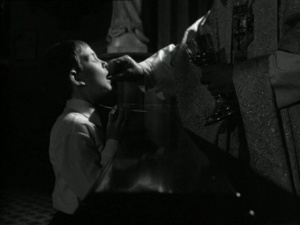 Davies’ film is divided into three segments entitled “Children”, “Madonna and Child”, and “Death and Transfiguartion”. The segments tell the life of Robert Tucker. 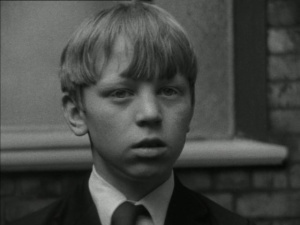 The first segment looks at his birth and formative years in school, an austere boy’s school. The bleak environment is not aided by the loveless, violent domestic life he experiences. Nonetheless, his father’s death has a major impact on him. In the second segment, he is a closeted homosexual working in a grim office and still living at home with his daunting mother. 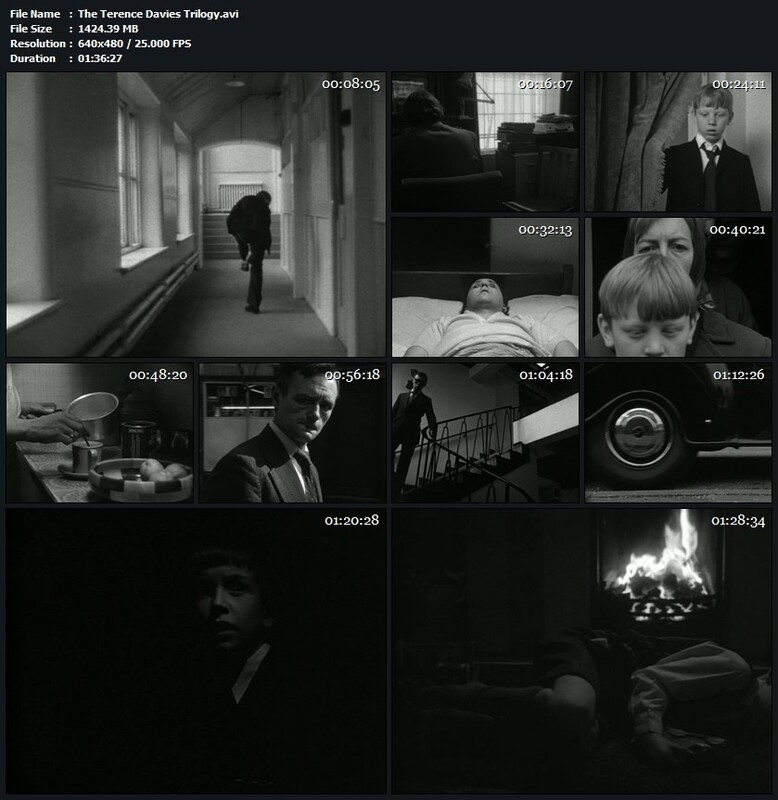 In the final segment, he deals with his mother’s death and then faces his own impending doom. As his death approaches he flashes back to his life’s events. A genuine masterpiece. I learned about this film when it was included in a list of great forgotten films in the Observer newspaper. In order to see it though I had to buy a VHS copy from America. So it doesn’t surprise me that there aren’t more comments about it here. The first part of the trilogy seems clearly influenced by the first part of the Bill Douglas trilogy (also very difficult to find – I saw this on the Sky Arts channel earlier this year) to which it bears a strong resemblance in style and content. Also a caning in the headmaster’s office is reminiscent of a similar scene in “Kes”. The second part is quite different to Douglas. It is much more fluid and dynamic, interweaving the major themes of the work, homosexual longing, a son’s love for his mother and personal religious experience. The mother’s funeral,in particular, with the soundtrack of a lovely Doris Day song has a poetic quality which is deeply affecting. 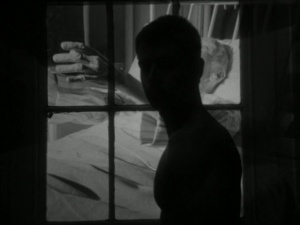 The final part is concise and the death bed scene is remarkably powerful and unforgettable. Seeing this film and realizing how outstanding it is makes me sad that it is not much more widely celebrated. Tagged boy, bully, childhood, Coming of Age, drama, gay interest, gay teenager, teenage boy, teenager boy. Bookmark the permalink.